People have been searching for the Fountain of Youth for time immemorial. They were on to something… Nature does offer a bounty of ingredients to help us achieve healthy, vital skin. When combined with the innovation of science, we can give up the search for the Fountain – but not the goal of youthful skin. CHOLLEY empowers you with the power of nature-inspired, science-infused skin care solutions. Swiss Stem Cells. Stem cell innovations have completely changed the skin care world. Exciting research has proven that stem cells from select plants protect skin stem cells. Further, they activate and regenerate these cells to reduce the signs of aging. CHOLLEY uses only the highest quality extracts to develop anti-aging formulas. 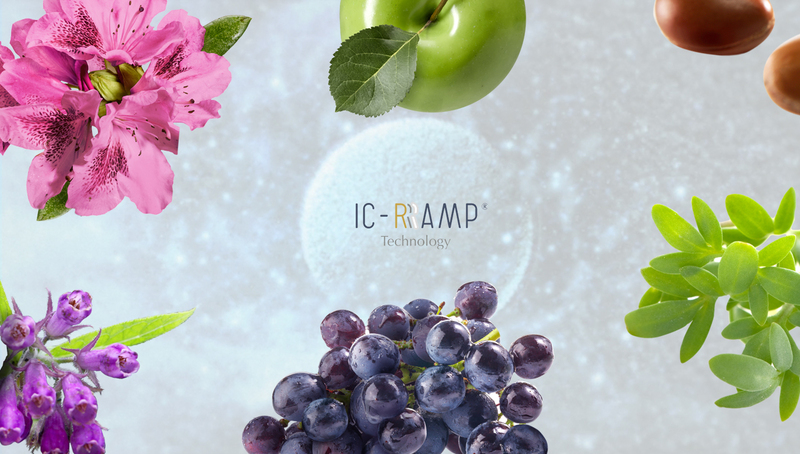 IC-RAMP® Technology. Inter-Cellular Regenerative, Relay, Resonance, and Amplification technology begins treatment at the intercellular level. This revolutionary approach allows skin cells to ‘communicate’ with each other and release Connective Tissue Growth Factor (CTGF). CTGF allows the body to boost levels of collagen, elastin, and hyaluronic acid. The result: rejuvenated, and healthier, skin. Exclusive Laboratories. No third-parties are involved in the creation of CHOLLEY formulas. Most of the cosmetics in the world are developed by outside labs, which means most are only distinguishable from the next product on the shelf by their packaging. Our dedicated research and development teams apply their expertise so we can offer your clients solutions that are unique- and uniquely effective. We can’t physically turn back the hands of time. But with revolutionary products that combine the best of nature and science, CHOLLEY does offer your clients the opportunity to revitalise their skin, protect it from the elements and from aging, and enjoy a more youthful, healthy glow.